As a result of rapid digitalization, the methods of marketing have changed immensely because the target audiences of brands are spending most of their time being online and especially on mobile phones. The use of digital marketing is not just for following the trend but it has become a necessity for improving customer experience, generating additional revenues, creating new opportunities. The Commercial Vehicle market in India is expected to exhibit a CAGR of over 10% and reach $21.9 billion by FY 2023. This is estimated mainly on account of increasing infrastructure development projects, growing logistics sector, ease of financing, etc. Also, the brands in this industry are rolling new and attractive models using the latest technology. Social media platforms have emerged as the top digital channels to influence auto sales. Facebook is emerging as the frontrunner of this revolution as it allows companies to target and personalize their marketing efforts using just a fraction of the cost of traditional advertising. Talking about making the most of Digital marketing for growing business in this competitive market, Mahindra Truck And Bus is one name that is proving itself from time to time by using interactive marketing mediums. Even in Digital marketing, Mahindra didn’t opt the usual ways as they decided to associate popular online media house RVCJ Media which is known for its organic reach on Facebook, Instagram, and Twitter. Mahindra Truck And Bus launched all-new Mahindra BLAZO X with which the company guarantees unmatched fuel efficiency, even better than BLAZO. BLAZO X is a modern, new-age, powerful and comfortable truck designed to maximize earnings for buyers and to promote it, they focused on meme marketing in addition to other ways of social media marketing. With RVCJ, the idea was to reach a mass audience using engaging content and what can be more engaging than memes on social media. Meme marketing is something that is still new in our country and most brands are not aware of the impact it can generate on the public. Running contests on social media is one of the best ways of gaining the attention of the online audience and Mahindra did the same by launching a contest and made public share the things they want extra in life by using hashtag #XtraGuaranteed. The concept behind this hashtag is the automaker wants to deliver extra benefits to the buyer with Blazox. Numbers are of prime importance when we talk about digital marketing. Studying them helps marketers to know the impact they made on the audience. RVCJ Media which has an online following of 15 million users on Facebook and 1.7 million on Instagram, posted a total of 18 posts dividing 6 each on Facebook, Instagram and Twitter. 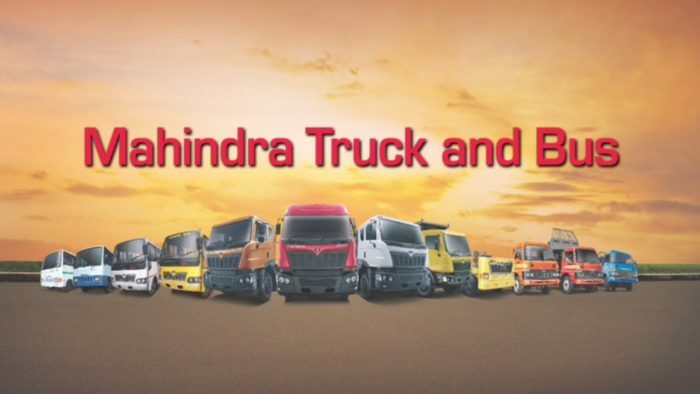 The response Mahindra Truck And Bus achieved with this association is amazing. Getting deep into the stats, these memes combined reached to over 3 million online users with Facebook beating other platforms by contributing over 2 million reach. Talking about the engagement, the posts of this contest got over 153,000 likes and more than 2000 users commented with relevant answers. For brands, the value of such campaigns is beyond the numbers as these are a great way to connect with the audience and create a positive image in the mind of buyers. Brands need to understand and reflect on the importance of digital influence. Creating a positive digital influence is challenging and takes time for promoting products alone on their own social media accounts. The role of media houses comes to play in such times seeing their multiplier impact.